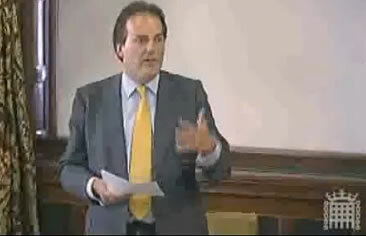 Mark Field (Conservatives MP for Cities of London and Westminster) shared the concerns of Martin Linton (former Battersea MP) during the debate on tall buildings at the Parliament in April 2009. “We must be mindful to avoid the sorts of planning mistakes from decades past that have blighted particular areas and detracted from the city as a whole. […] we must be careful that in future we get a better balance between the legitimate need for new development and the protection of London’s historic fabric“. He is rubbished by some of his colleagues who accuse him of “wasting taxpayers’ money” pursuing the matter in the High Court. An occasion to watch again the video of the debate in the parliament on tall buildings in this article.